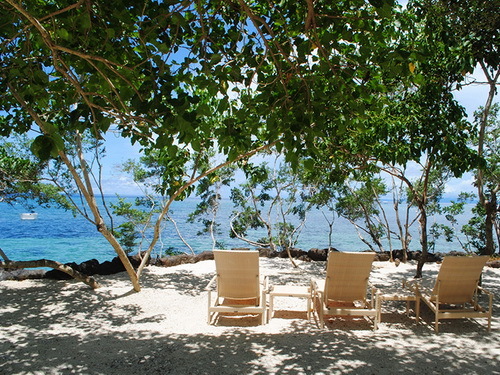 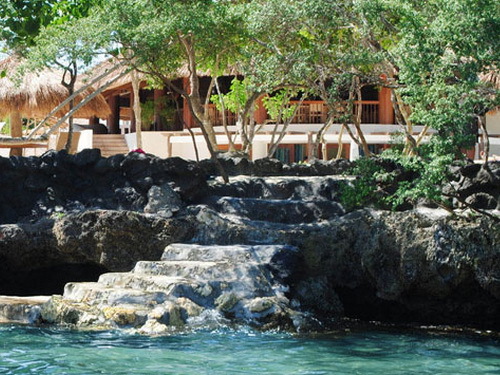 Bluewater Panglao creates a luxurious escape that honors the natural beauty of Bohol. 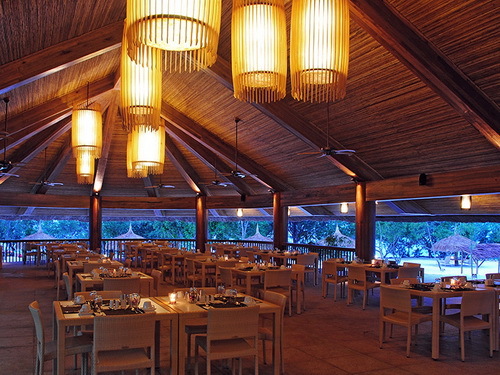 Nestled in an island with white sand beaches, pristine waters and marine sanctuaries, the resort’s Filipino architecture and design complement Bohol’s culture, inherent warm hospitality ,and eco-focused initiatives. 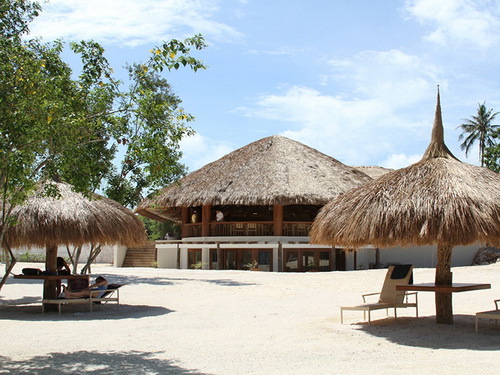 The first phase of the resort comprises 54-elegantly appointed guestrooms and villas. 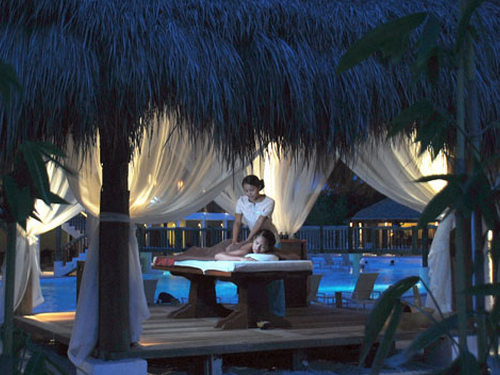 In the Pool Wing, all ground-level rooms have a private veranda with direct access to the pool. 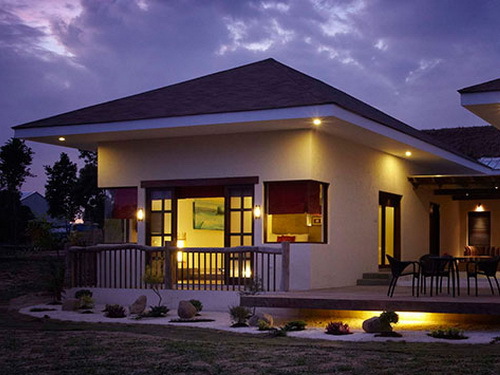 For guests who prefer a more luxurious accommodation, the Villas offer premier rooms with private outdoor dipping pool.